Paintings are decorative entities that hang on walls. 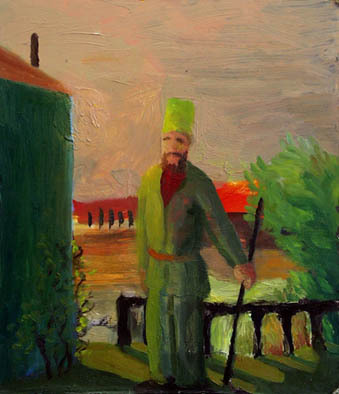 Paintings can be crafted with any color of wool. The color of wool used does not influence the picture chosen when the painting is placed. To remove a painting from a wall, attack it, break one of its supporting blocks, cover one square of it with a block, hit it with an arrow, egg, ender pearl, snowball, or fire charge, or subject it to an explosion. The painting will then drop as an item. Arrows that hit paintings will disappear. 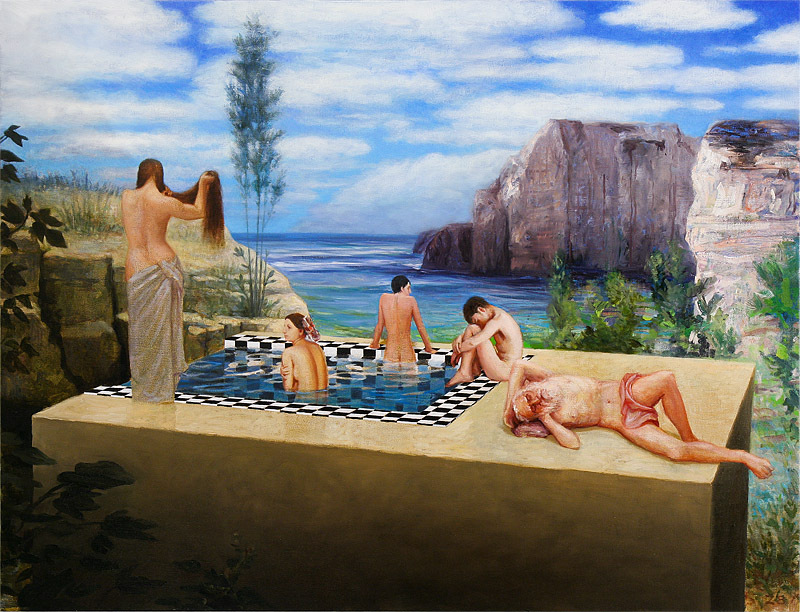 Paintings can be placed on the sides of solid blocks, or signs. The other blocks holding the painting can be almost anything. 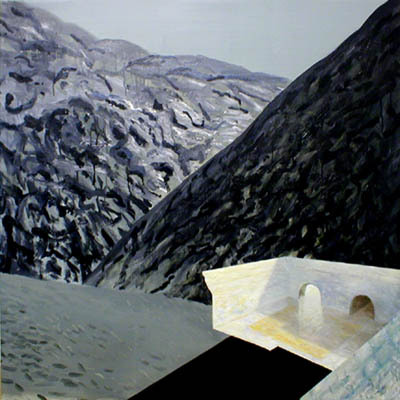 There are several different sizes of painting (see below). When placed, a painting will check for the largest amount of space it has. It then chooses a random painting of that size. 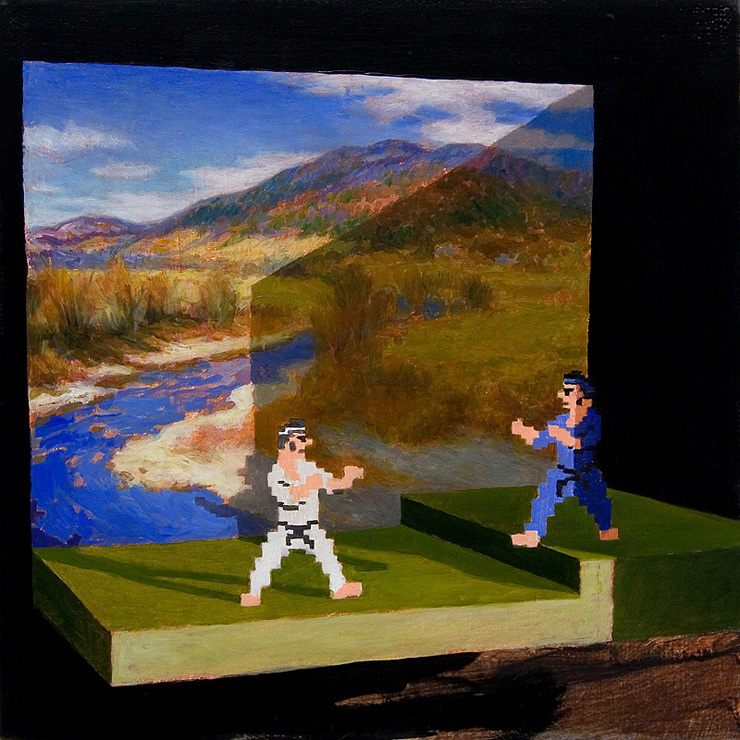 Therefore, the player can add blocks around the painting to ensure it is the size wanted. 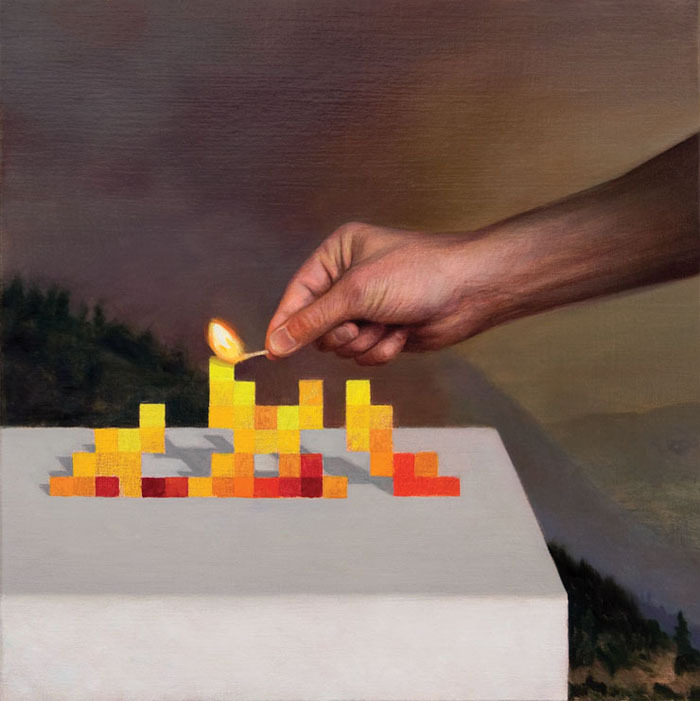 Being an entity, paintings can simultaneously exist in the same space as blocks such as water or torches. Specifically, they can share the space with any block whose collision box does not intersect its hitbox. 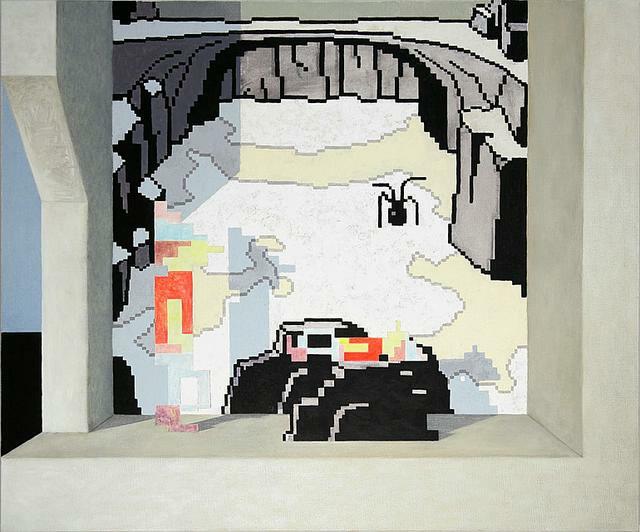 Players and mobs are able to walk through paintings, as long as the blocks supporting the painting allow it. 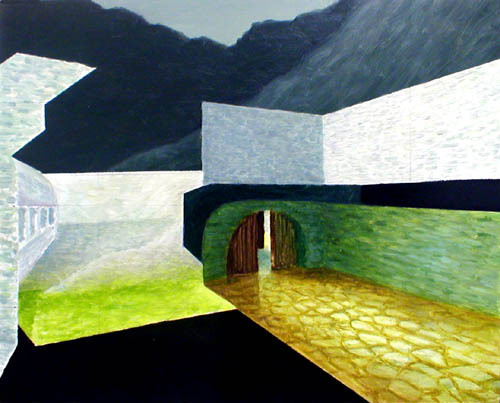 Light propagates through paintings as well. There are 26 paintings in the game. 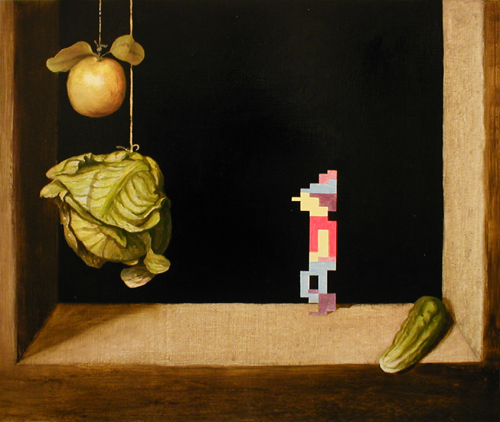 These are mostly based on paintings by Kristoffer Zetterstrand, who also created the Minecraft versions. 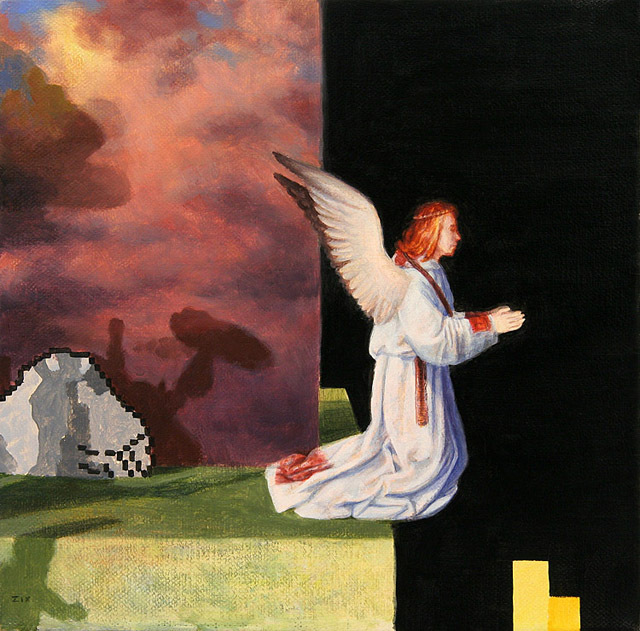 32×32 pixels – Wither wither Painting depicting the creation of a wither. 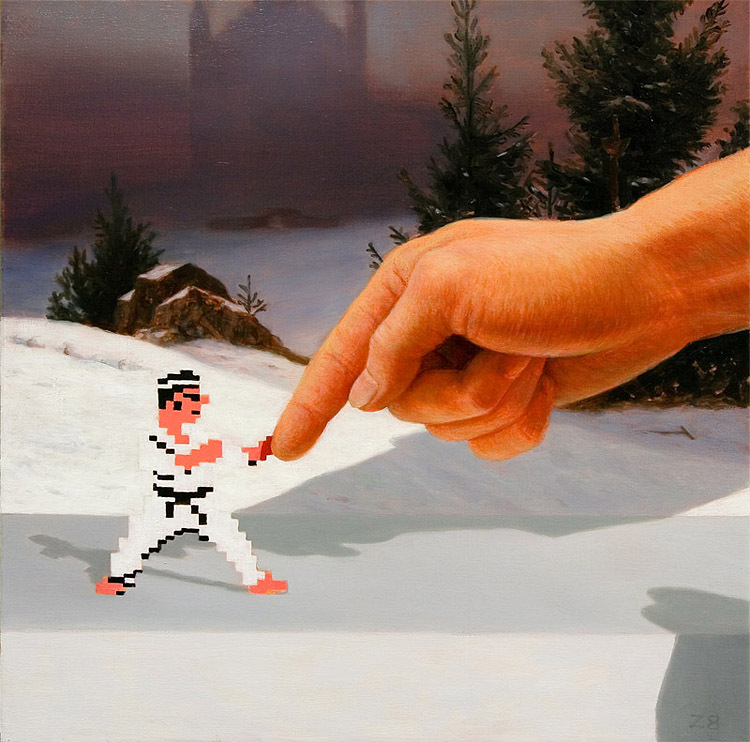 This is the only painting not based on a real painting. In Bedrock Edition, there are four additional 2×2 tile paintings with no clear purpose or use. See Bedrock Edition unused features § Paintings for more information. 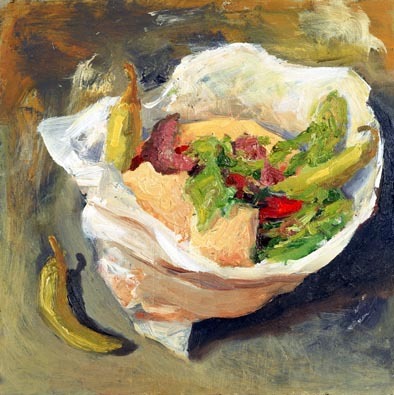 Paintings have entity data which defines various properties of the entity. Added paintings with 19 canvases available. The recipe used eight wood planks rather than using eight sticks. Before this version the Sea image looked like this. Before this version the Stage image looked like this. Added code for a new painting. 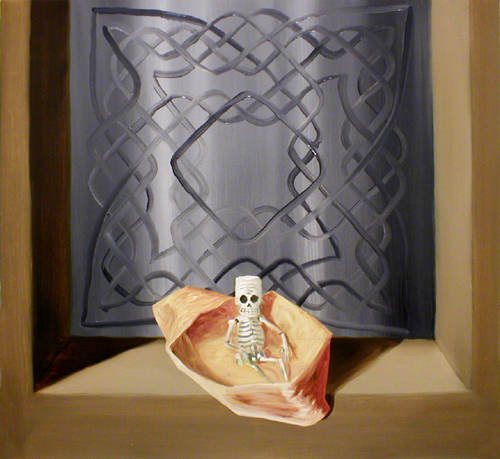 Added image of the new painting, 'Flaming Skull'. Paintings pushed by pistons will now pop off. 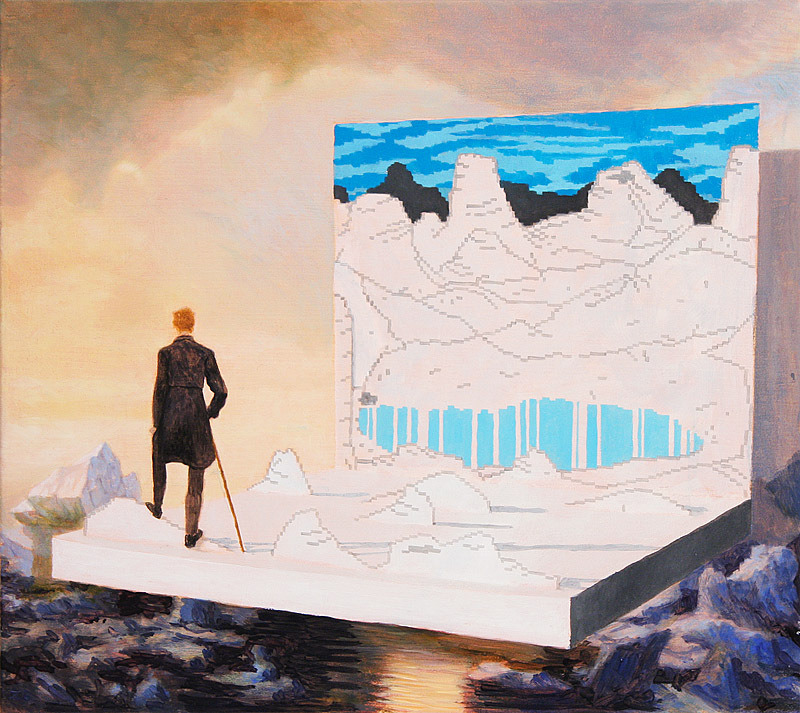 Added a new painting depicting the creation of a Wither. Paintings can be placed overlapping one another. 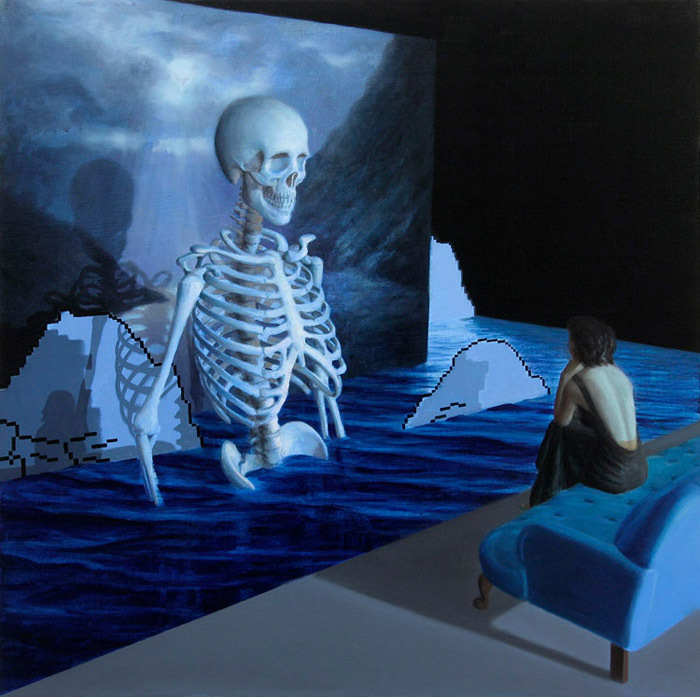 Paintings can no longer be placed directly inside of each other. Paintings can no longer be destroyed by Lightning. Added sounds: entity.painting.place and entity.painting.break. Paintings now have a more intuitive placement system. 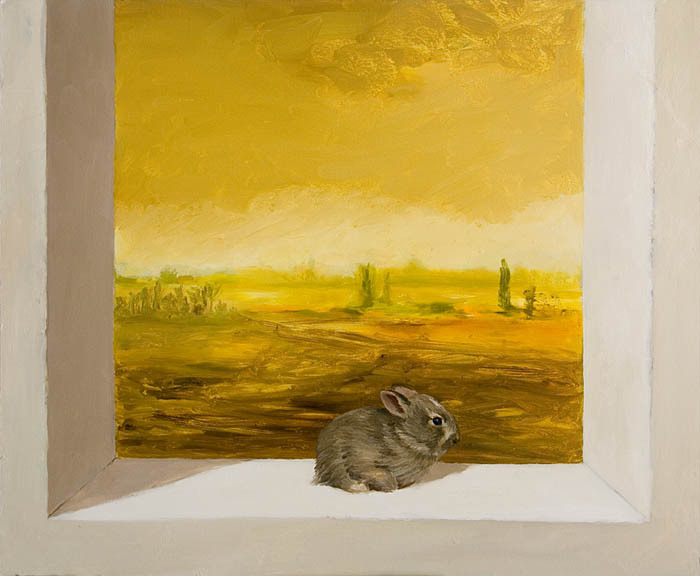 When placed, a painting will always utilize the maximum possible amount of available space. Prior to The Flattening, this item's numeral ID was 321. Paintings now have sounds when placed and broken. Added the painting of the creation of a wither. Paintings can now be bought from shepherd villagers. Increased the limit for paintings in a world. A message is now displayed when the maximum paintings are reached. 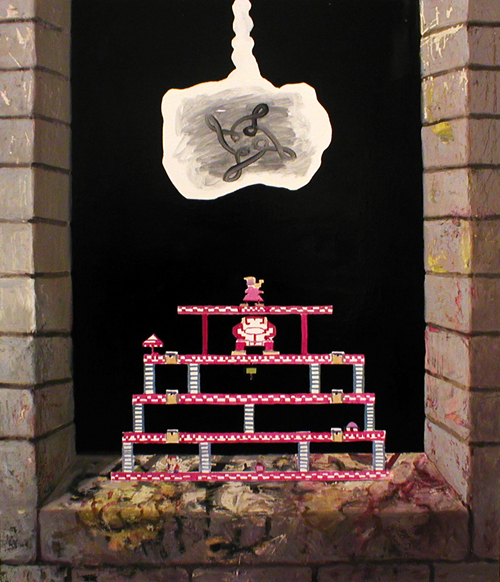 Added new painting depicting the creation of a wither. Issues relating to "Painting" are maintained on the bug tracker. Report issues there. 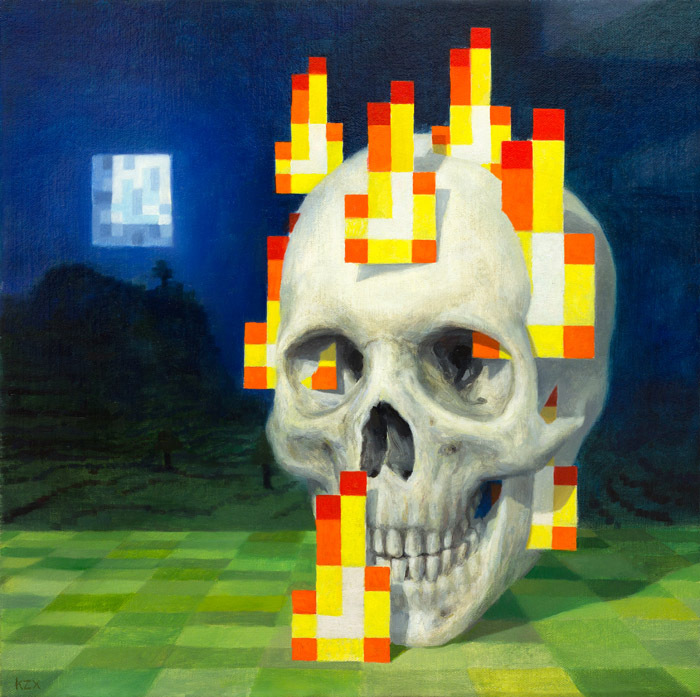 On April 26, 2011, Notch stated that the auto mapping code can be used to share custom paintings and books in the future. 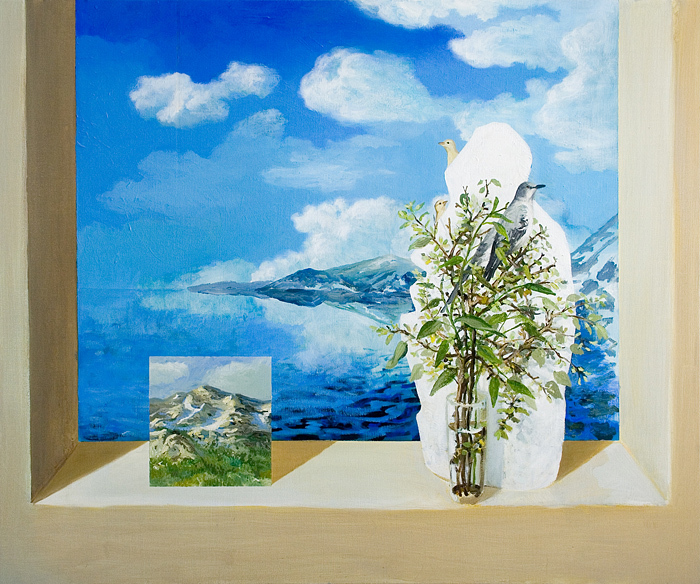 If a player is standing behind a painting, other players do not see their name. Paintings are not actually attached to the wall. When looked at closely, there is visible a gap between the painting and the wall. The texture on the back of a painting is the same texture of wooden planks, but darkened slightly. In Legacy Console Edition, paintings and item frames share the same spawn limit.